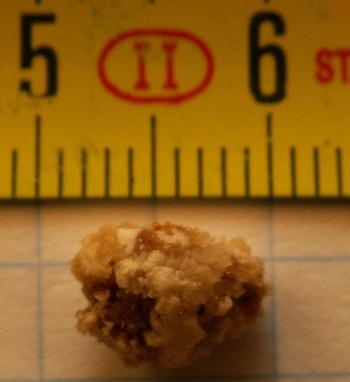 This, my friends, is a kidney stone. Who would've thought something so small could cause so much pain in so many? Although this one is blissfully tiny - about 2mm - anything larger and it could've blocked urine flow and caused immense back and groin pain. They can have serious implications beyond pain as well - roughly 9 percent of Americans have them, and they caused 15,000 deaths globally in 2013. Kidney stones, in case you're lucky enough to have avoided them, are small solid chunks that form in your kidneys from minerals hanging out in your urine. If you happen to be overweight, not drinking enough fluids, or reacting to certain medications, these minerals can build up and form a blockage somewhere in the body where they proceed to generally wreck your day. Not grossed out yet? 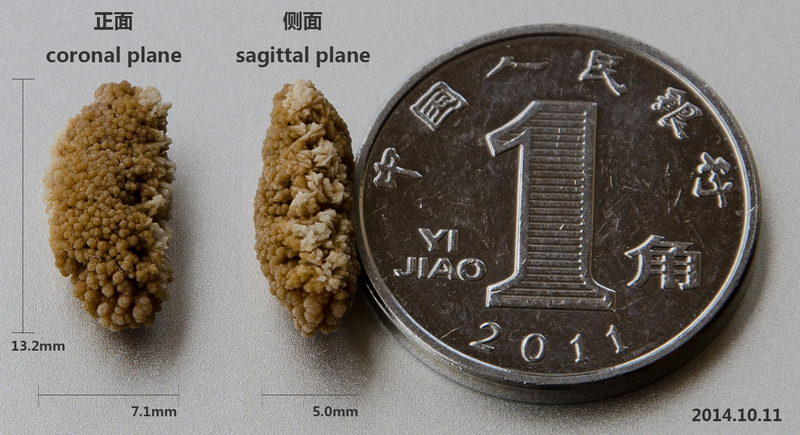 Let's fix that and talk about the biggest and strangest kidney stones ever. 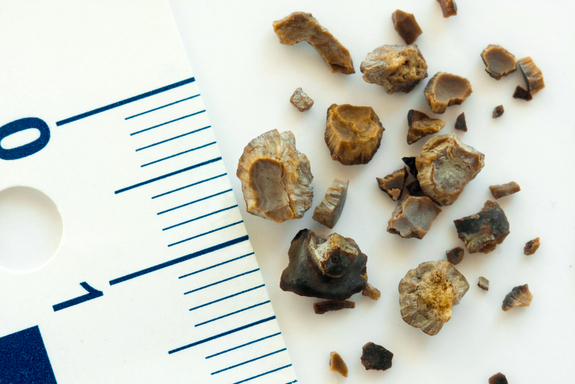 In Dec. 2003, an Australian man had an 11.86 cm stone removed from his kidney. 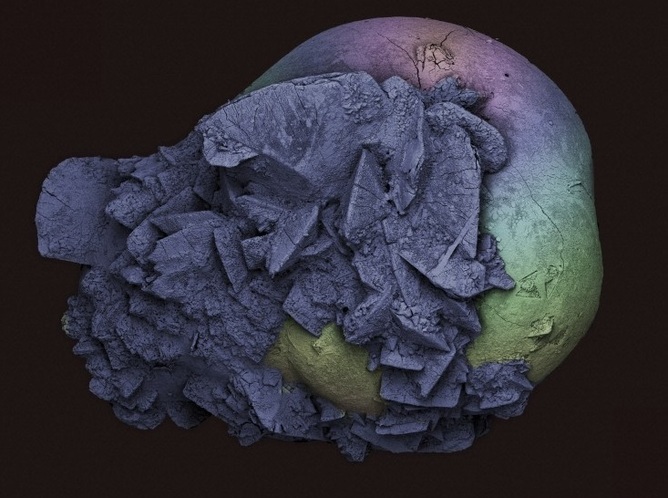 Then there's the heavy kidney stone, weighing approximately 2.5 pounds, found within a Hungarian man. One unlucky Canadian has the record for passing 5,704 stones naturally, well above the record of most removed via surgery of 728. So. 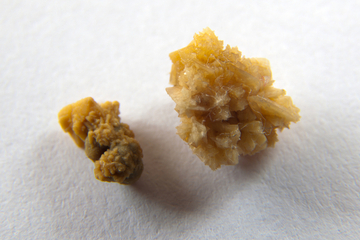 Want to avoid kidney stones at this point? Well, previous sufferers are encouraged to drink enough water to produce two liters of urine per day, flushing potential stones out before they get any bigger. You're welcome.